Kicking off 2014 with a bang! Old school is cool, but brand new is still the best! Like 2014 – it’s fresh, it’s new, and it’s alive with plenty to look forward to! 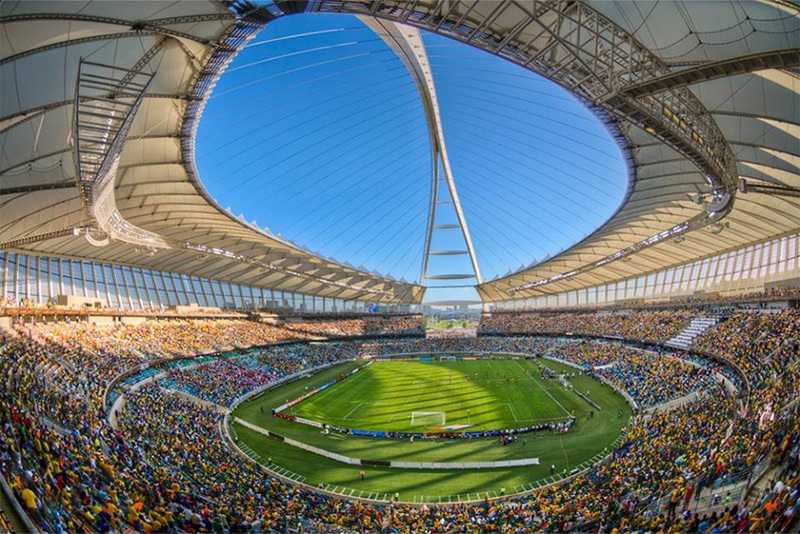 With Moses Mabhida Stadium’s hot lineup of matches, events and shows, 2014 is bursting with reasons to love the brand spanking new year! Get back into the swing of the Absa Premiership with Usuthu’s first game after the break, and Moses Mabhida’s first game of the year. February is the month of love, and you’ll definitely love what Moses Mabhida Stadium has lined up. 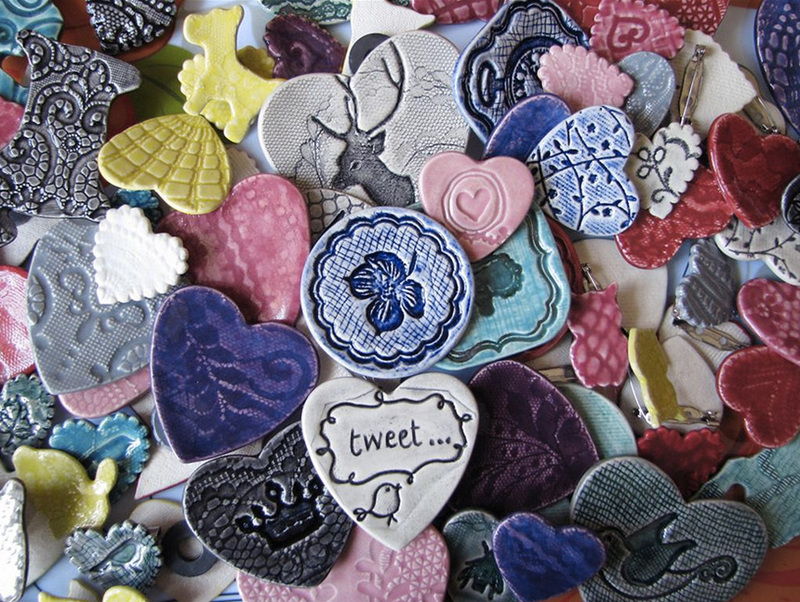 It all starts with I Heart Market on 1 February – where you can shop, browse and feast to your heart’s content. Yep – we know you love that. The Tuesday after that, on 4 February, AmaZulu take to the Moses Mabhida Stadium pitch again, this time against Ajax Cape Town. 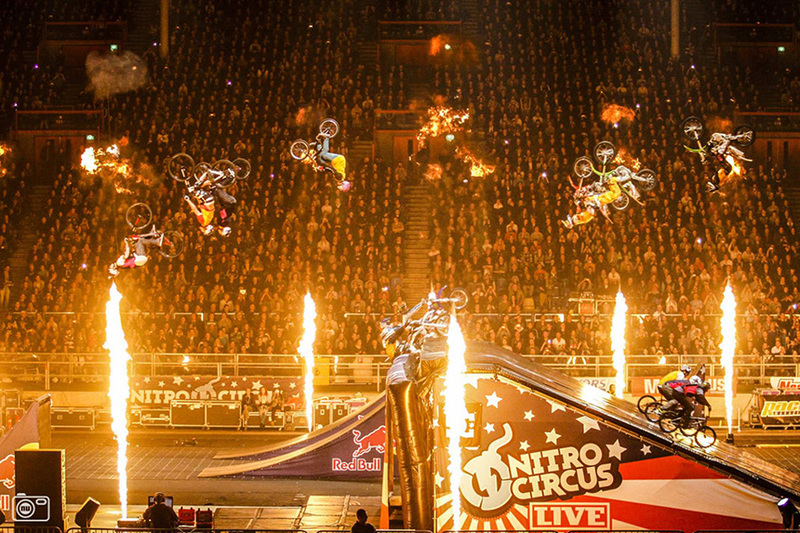 And the spectacular South Africa‘s been waiting for… the Nitro Circus Live Tour! The epic, stunt-filled show is set to wow thousands of locals, with the Durban leg of the tour hitting the stadium on the 19th of February! For details, VIP tickets and more, click here. And that’s just the first two months of 2014. Watch this space, follow us on Twitter and like our Facebook page for everything lined up for the rest of the year!